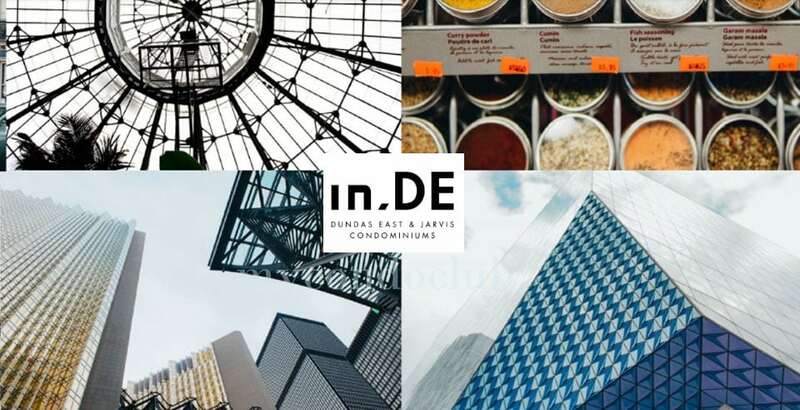 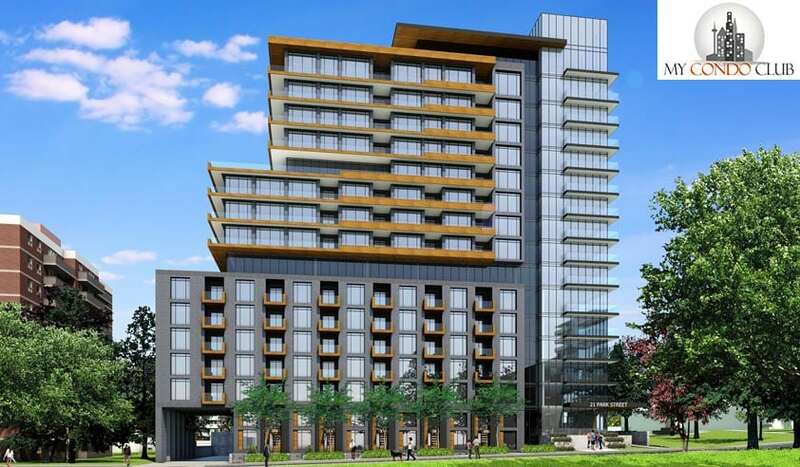 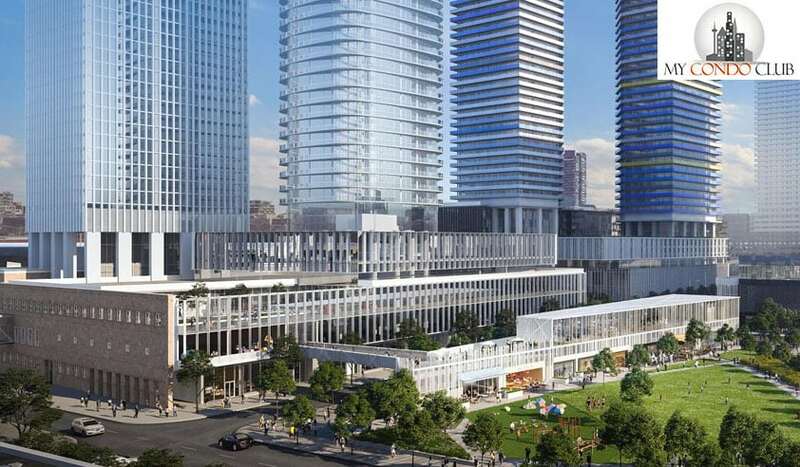 Park Street Condos by Edenshaw Developments is a new pre-construction condo development at 21 Park Street East, Mississauga located right at Park Street East and Stavebank Rd. 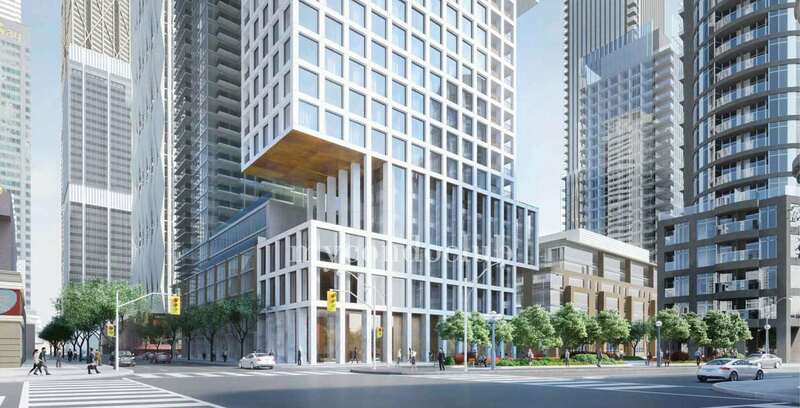 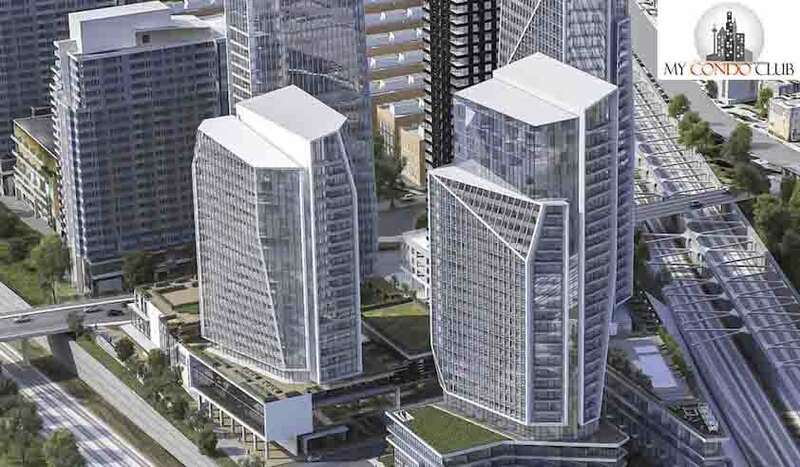 This development will have 140 residential condo units in a 15 storey condo tower. 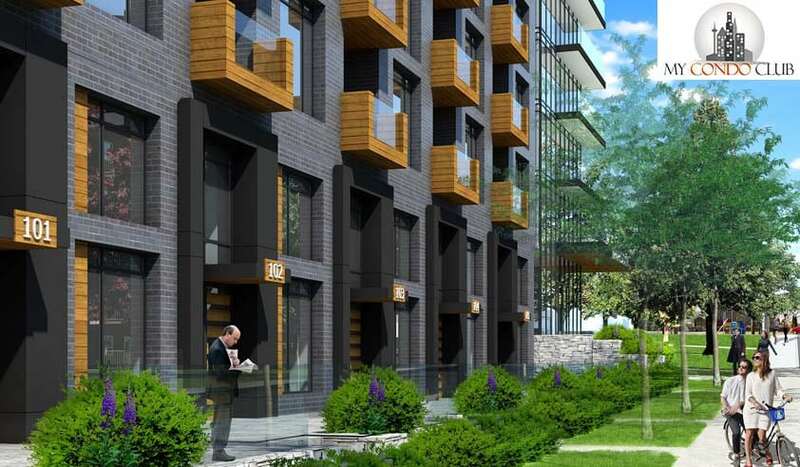 It will also have 3 townhomes on this site. 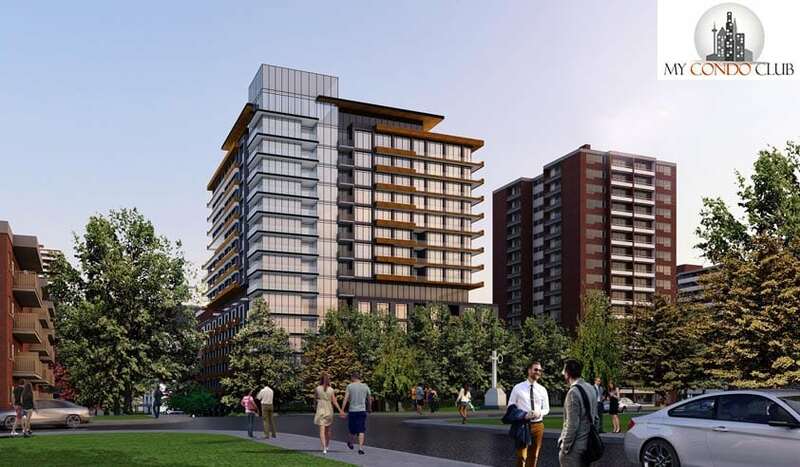 Park Street Condos will have 3 levels of underground parking for residents and visitors.